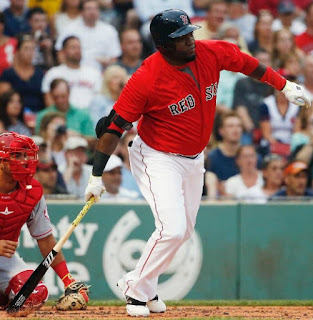 David Ortiz reached two more milestones, Brock Holt came back and had an immediate impact, and Steven Wright threw five strong innings as the Red Sox started July off with a 5-4 win over the Angels Fenway Park. 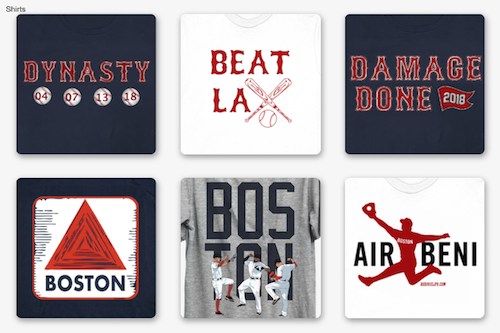 Boston scored single runs in the first and fourth innings on an RBI ground out by Xander Bogaerts and a run-scoring double by Travis Shaw for an early 2-0 lead. They pulled away with three more in the fifth on an Ortiz solo home run, an RBI double by Brock Holt, and a single by Christian Vazquez that plated Holt. For Ortiz (pictured), it was career home run #522 and his 2000th career hit as a member of the Red Sox. It put him into 19th place on the all-time home run list passing Ted Williams, Willie McCovey and Frank Thomas. Holt had two hits in his return from the disabled list and also threw out a runner trying to stretch a single into a double. Mookie Betts and Ortiz led Boston with three hits. Jackie Bradley Jr., Vazquez and Marco Hernandez joined Holt with two hits. Wright sailed through the first five innings before loading the bases in the sixth and serving up a grand slam to C.J. Cron. 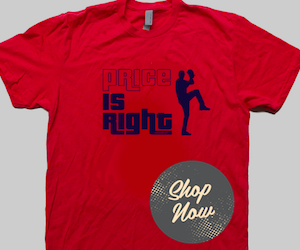 Wright is now tied with Rick Porcello with nine wins. Craig Kimbrel earned his seventeenth save.